If there's one thing I think we've established over the past six years of me writing this blog, its that I can't cook. But I want to be able to cook SO MUCH. I REALLY enjoy the the whole process (especially the part where you open a bottle of wine and start drinking while you're cooking ;)) I just get really frustrated when my meals don't turn out like they're supposed to and/or nobody wants to eat them. I'm a big fan of the current craze of recipe boxes. I call it a craze but in actual fact they've been around for a good few years now and they are definitely here to stay. I just love the whole concept and think it's particularly perfect solution for busy parents that have limited time but want to provide their family with home cooked, healthy and nutritious meals; aside from the speedy recipe ideas, they also save you having to do the grocery shopping and result in next to no food waste, all of which get big thumbs up from me. Last week Hello Fresh sent me out one of their family boxes to try. 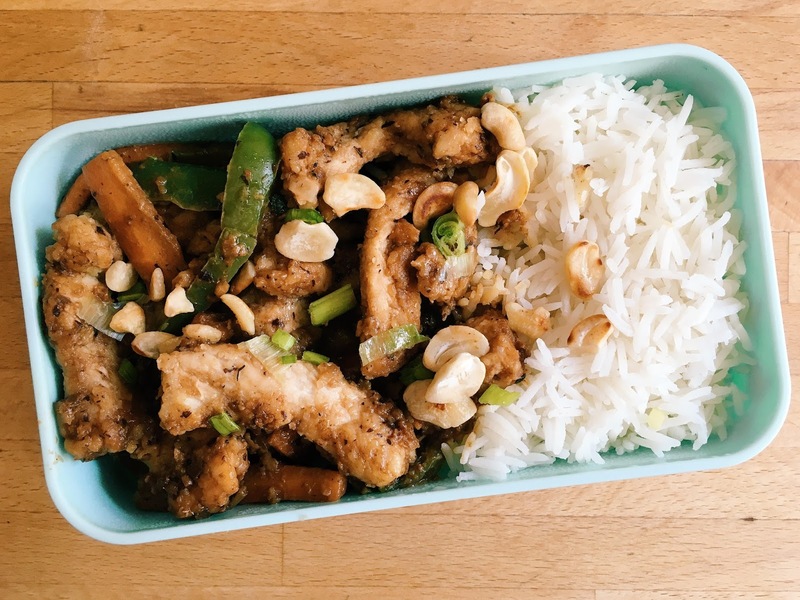 They also do veggie and classic boxes which cater for 2, 3 or 4 adults, but the family boxes are the largest, with the ingredients for either two or four meals, for five people, and they contain recipes that both grown ups and kids will enjoy. The meatballs were a massive success - the girls got involved in the making process, which meant they were super keen to eat the meal that they had helped to make! The stir fried pork was my absolute favourite - and it tasted even better the next day. The chicken wraps were so so so so spicy (grrrreat for me, not so good for the kiddos) and none of us liked the slaw so we added our own salad and corn on the cob as sides. The coronation chicken was amazing, although we deviated away from the recipe slightly to take into account the fact none of us are fans of raisins! 1. That three out of the four dishes were ones we'd not cooked before. 2. The recipe cards were excellently written; easy to follow and with great tips and hints. 3. There was minimal packaging, unlike other recipe boxes I've tried. 4. The quality of the produce was exceptional - by far the best out of any of the other recipe boxes I've tried - and everything had long shelf lives too. 1. Cooking too much meat in the pan at one time stews it; it's better to cook in batches. How did I not know this before?! 2. HOW TO COOK PERFECT RICE! It's a revelation! No more horrible sticky over cooked rice for THIS family! 3. Parsley on crushed new potatoes is AMAZING and my new favourite thing. 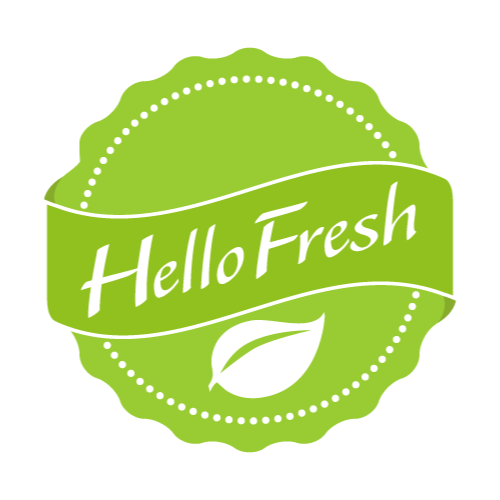 Take a look at Hello Fresh's full range of recipe boxes here. Prices start at just £4 a meal. We were sent a complimentary family box for the purpose of this review. As always, all words are honest and my own. This sounds like a fantastic box and it sounds like you had a great time making the meals. I like that you get everything you need in the box to make them.